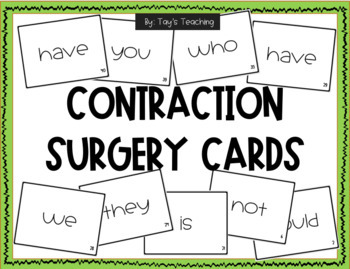 Your students will be fully engaged with this fun activity of practicing their contractions! I transform my room into an operating room where my students wear gloves, gowns, and masks as they cut and bandage two words into one. 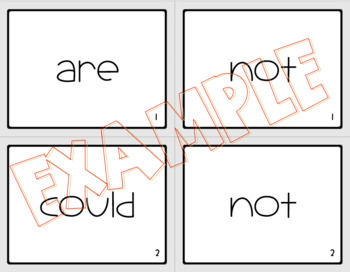 We even use bandaids as the apostrophe! Check out my IG for photos of the magic.